Tonight’s a night for some listener requests! 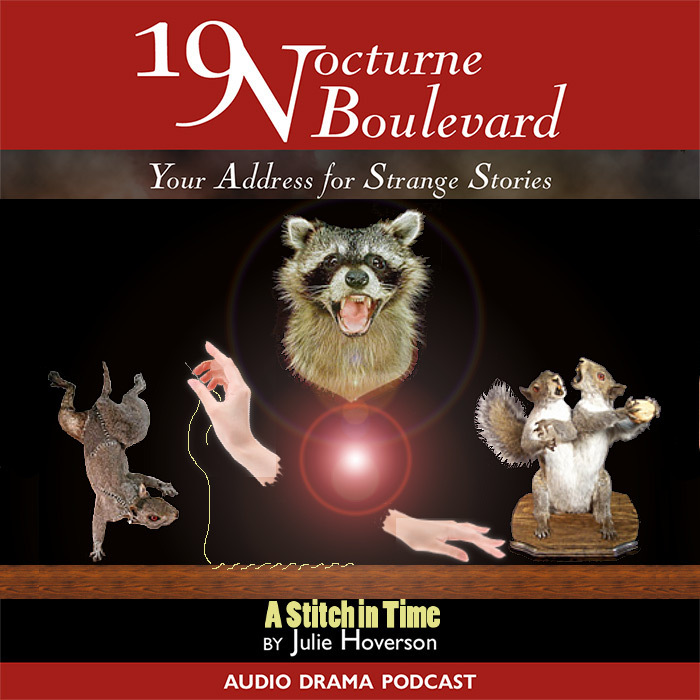 We had a listener mention their love for 19 Nocturne Boulevard‘s stories, so for the next two weeks we’re bringing them back for you! This evening we have their spooky tale of “A Stitch in Time“. But before that, it’s another visit to Hartlife with Episodes 9 and 10 from Season 3 of Our Fair City – “A Break For Coffee” and “In The Cage”. 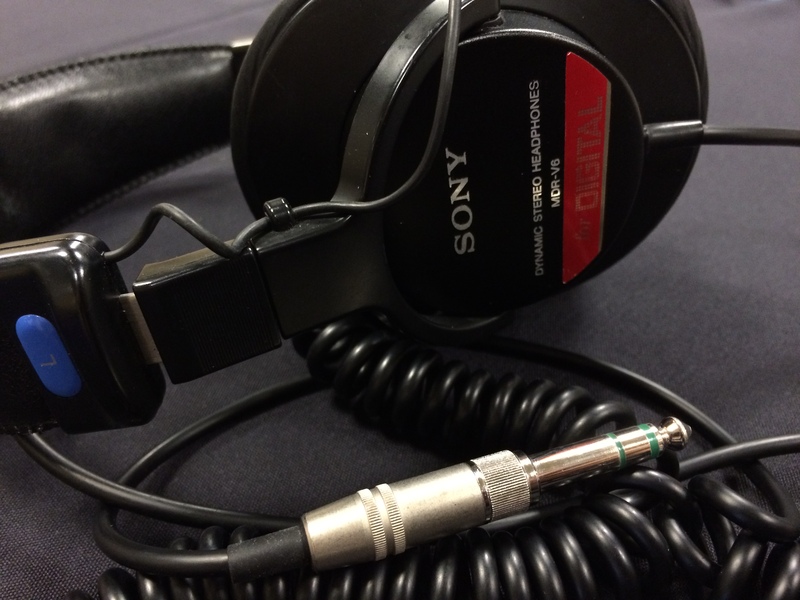 With all these great stories we’re running to the very end of the hour, so hang on to your ears! 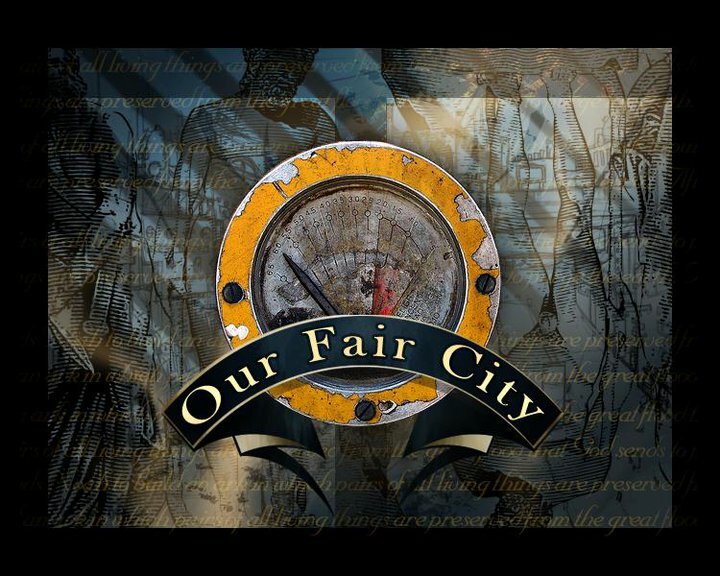 And since we won’t have a chance to remind you at the end, don’t forget you can find more episodes from both production groups by visiting their websites: 19nocturneboulevard.net and ourfaircity.com. Happy listening! Next Post: Episode 157 – We’re Going to the Festival!